A primary school teacher in Australia, R.G. Cordiner uses his students as guinea pigs, reading his books aloud in class and gauging their reactions. I view it as a hands-on kind of market research. He has two other books available for the Kindle, Bug Island (a horror story) and Candy Wars: The Tooth Fairies vs The Candy King. The main demographic for both are middle grade readers. He is currently at work writing Candy Wars II. For more information, see his blog. 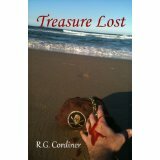 The world of literature has a long history of pirate stories including the classic Treasure Island. R.G. Cordiner’s contribution to the tradition focuses on two brothers, Peter and Farren. The brothers sneak into the local pub for a little adventure and set in motion a sequence of events beyond what they imagined. Maybe there is such as thing as too much adventure. Although the obvious audience for Treasure Lost is probably 8-12 year old boys, this rollicking journey has something for everyone. What boy isn't up for a little swashbuckling adventure? When I read this, I was looking for something entertaining and a lighter read than a typical adult novel, which it was. Yet the story was still engaging for an adult. 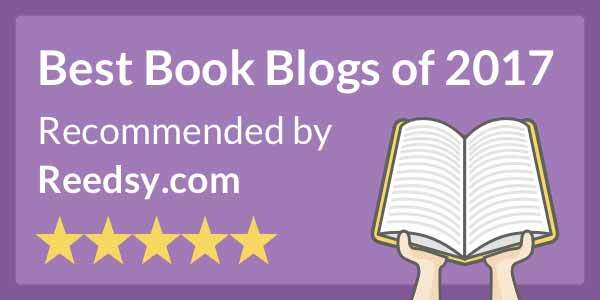 As with the authors other books there are valuable lessons and morals hidden in the story - things that even adults can stand to be reminded about. Another talent the author has is the ability to communicate action with sound rather than description. This technique has to be seen (or read) to be understood. Young readers have a great time reading these sounds aloud while they unknowingly practice their teacher's admonitions to "sound it out.” Just when you're convinced Treasure Lost couldn't possibly come to a satisfying ending, a few loose threads come together for the perfect conclusion. It shouldn't be enough to be a hang-up for most readers, but there are a few Australian words and spellings. I read this prior to starting the blog, however I believe there were very few, if any, issues at that time.